We have been in the heart of North London for over 5 years. 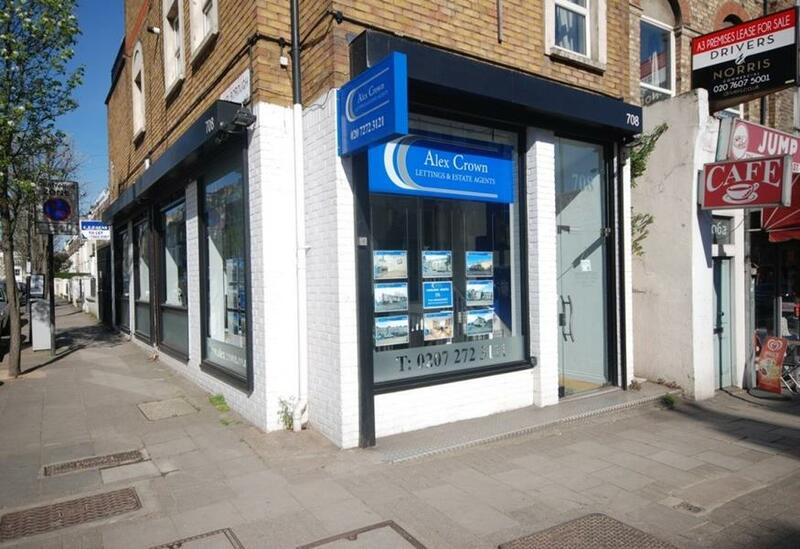 Director founded Alex Crown Estate Agents as a specialist property management company and it has grown into one of the busiest most successful property services in Archway. With a great team of over 9 employees and a network across London, the business has diversified to provide a comprehensive range of property services. Archway is the home of Alex Crown, perched comfortably in the heart of Islington. This wonderful part of London is home to an array of beautiful period homes along with many modern flats and developments. The transport links are excellent and the many pubs and restaurants will make your evenings and weekends a pleasure. The application to convert Hamlyn House to a Premier Inn is going to the planning committee in November 2013. 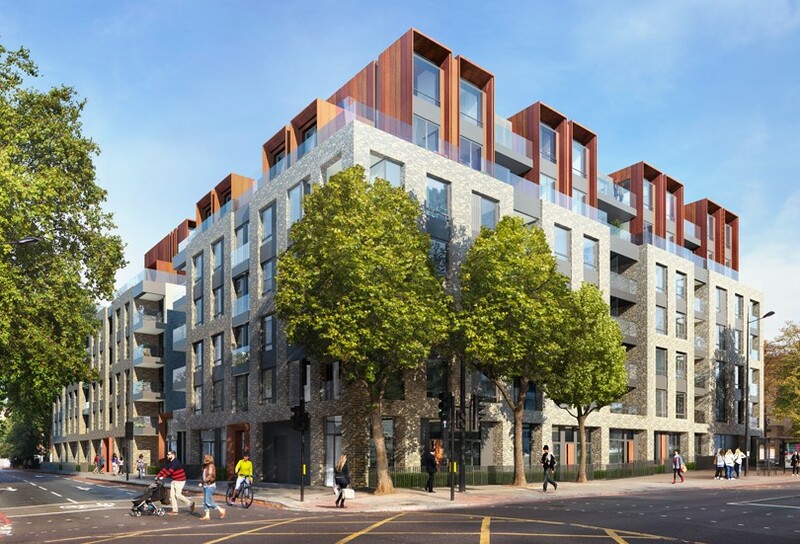 After objections to the previous scheme it has been amended, with improved new cladding and removal of the bridge connecting it to its neighbouring building, Hill House. A study commissioned by the owners, Lazari Investments, confirmed that this was a key contributor to wind blight in the area. The weeping birch at the front of the building will be cut down, but Premier Inn promise that several new trees will be planted in the area. Camden Town is internationally renowned as one of the most dynamic places in London. Famed for its alternative fashion, acclaimed music scene and the well-known Camden Market just a ten-minute walk from your door. The High Street offers a wealth of convenience stores, shops, cafés, local bars and restaurants. Camden Town is also home to a large, diverse residential community and a thriving business environment. The Courtyards is close to Camden Town tube station (Northern line), Camden Road overground and various bus routes which head towards Trafalgar Square and Euston (including night bus routes). Kings Cross and St Pancras are only a short journey away giving you easy access to the Waterloo, Central and City underground lines for a fast commute to work, and if you frequently travel further afield the Eurostar is never far away. There is also another side of Camden for you to discover. A multitude of hidden gems are just off the beaten track which offer a unique range of things to do throughout the week. The area is steeped in history, with a rich architectural legacy and the Regent's Canal running through the middle. Camden Courtyards will be launching early 2016.